The only thing not working out: Your row of miniature succulents potted in hand-baked Mociun mustachioed vases looks so...what’s the word...dead? 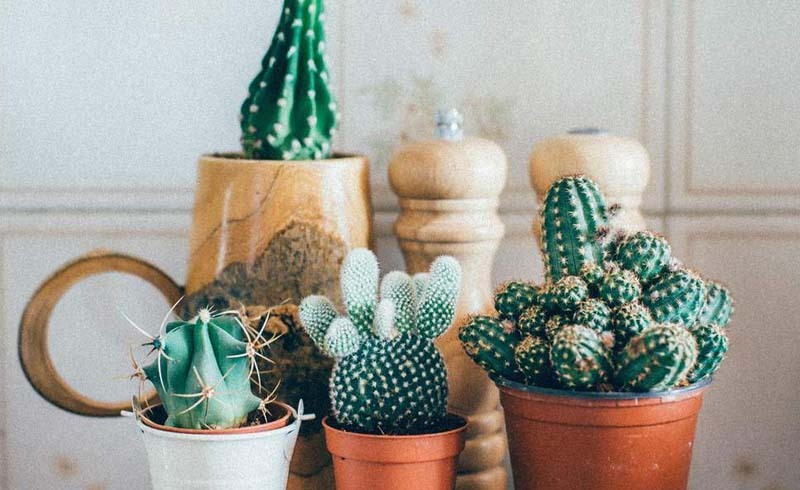 Well, here are all the millennial reasons your plants might not be thriving. Taxes, rent, student loans, waiting on hold for a customer service agent?!? Being a human after the age of 26 (when you are forced to leave the comfortable nest of your parents’ health insurance) is not easy. So, of course you’ve let a couple watering sessions slip by—you had other things—like figuring out your dad’s new HBO Go password—on your mind. What? You’re supposed to pass up a bottomless Bloody Mary bar and some vicious hot goss to attend to your greenery? LOL. For real. When you were doing that virtual version of therapy, you released all that CO2 into your apartment, which your fiddle leaf tree sucked right up. 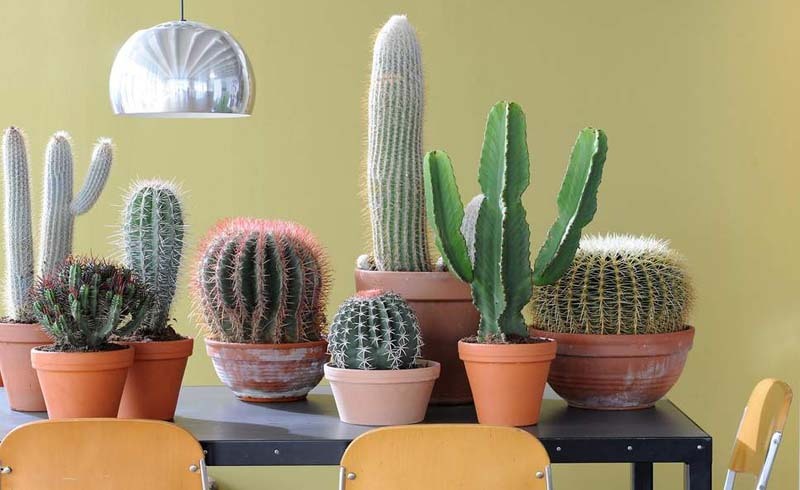 Now that you’re actually going into an office to chat, well, you may understand your Enneagram score better, but your plants are taking a hit. Every time your mom asks you if you need help with the snake plant she bought you after you finally moved out of her house, you hang up because Jesus, Mom! I’m an adult!! But, like, also…you never actually believed she wouldn’t show up on her own volition to feed and water it. Ya know, back in my day, we cared about our plants. We didn’t just order a new plant on Amazon every time one died. Apparently, you can’t even cook dead things. So, what makes you think you could help a living thing thrive? Hopping around from job to job? Back in my day, a person stayed in their job for 60 years—with a pension, to boot! How is a plant supposed to feel safe and secure if its owner thought being a Comp Lit major was a smart decision? Being born between 1981 and 1996 means that you’re responsible for killing most things, like, for instance, the job market. And the housing market. Oh, and Hillary’s presidential prospects. And let’s not forget everyday propriety and paper money and cable (no seriously, what is Dad’s new HBO Go password?) and your parents’ idea of early retirement. Hell, you even murdered mayonnaise—MAYONNAISE—for God’s sake!!! So if you’re wondering why your plant is dead, it’s because you, Millennial, are a natural born killer. Your plant never stood a chance. Your student loans, on the other hand? Those have a way of living forever.